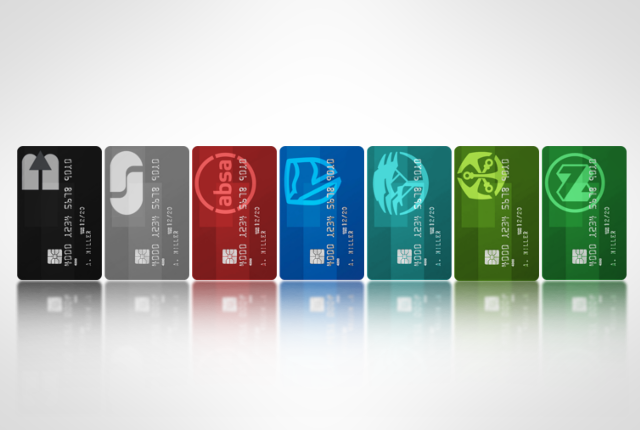 Toyota South Africa hosted its second ‘state of the motor industry’ (SOMI) event in Midrand on Tuesday (19 February). 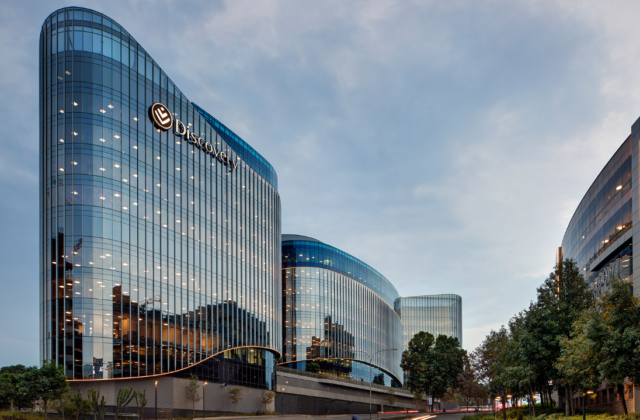 As part of the event, the manufacturer revealed some of its plans for the local market in 2019. This will include the launch of the Corolla Hatch, the new RAV4, and the 2019 Prius. 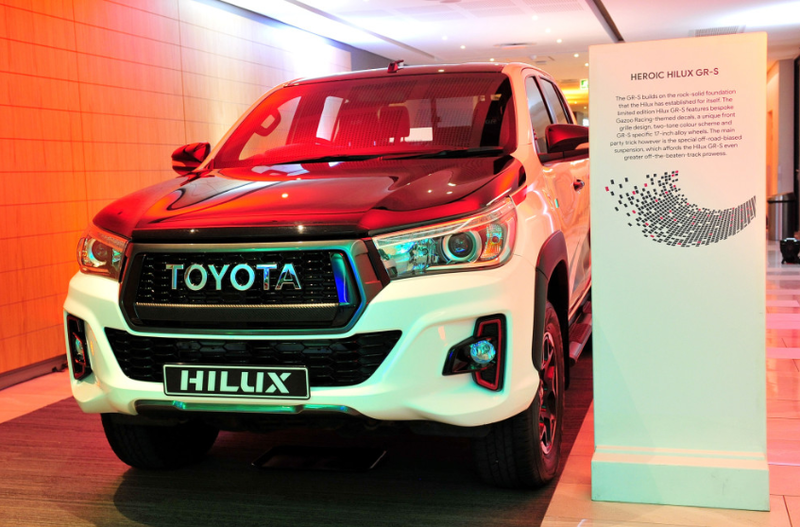 Toyota said that it also plans to launch the limited edition Heroic Hilux GR Sport in South Africa later this year. 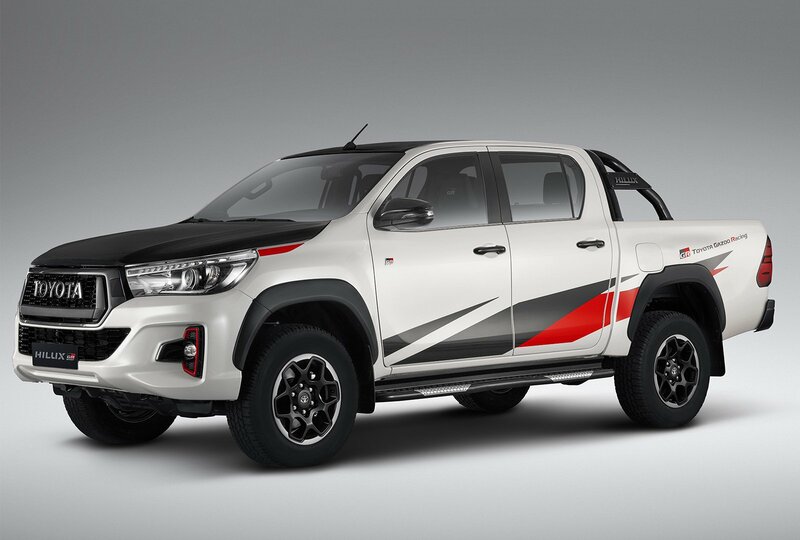 The limited edition Hilux GR Sport features bespoke Gazoo Racing-themed decals, a unique front grille design, two-tone colour scheme and GR Sport-specific 17-inch alloy wheels. 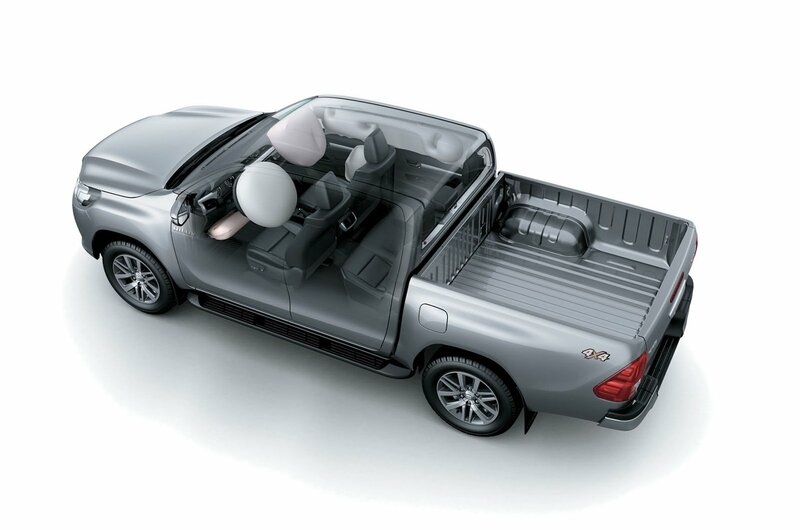 The engine will be based on the 2.8 litre turbo diesel engine and will also include a tailored interior treatment. 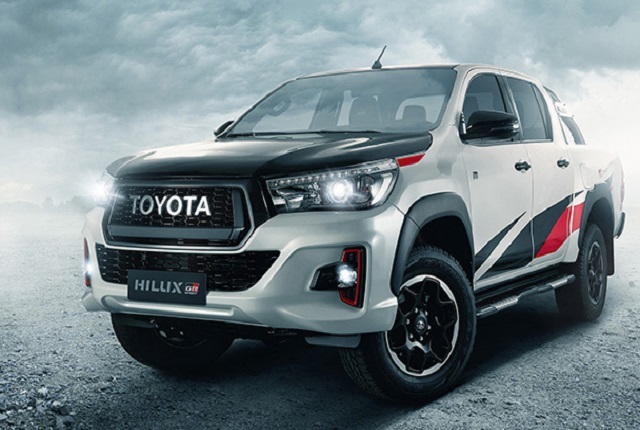 However, the stand out feature is the special off-road biased suspension which will mean that the GR Sport will stand above even the current Hilux when it comes to off-roading, Toyota said. 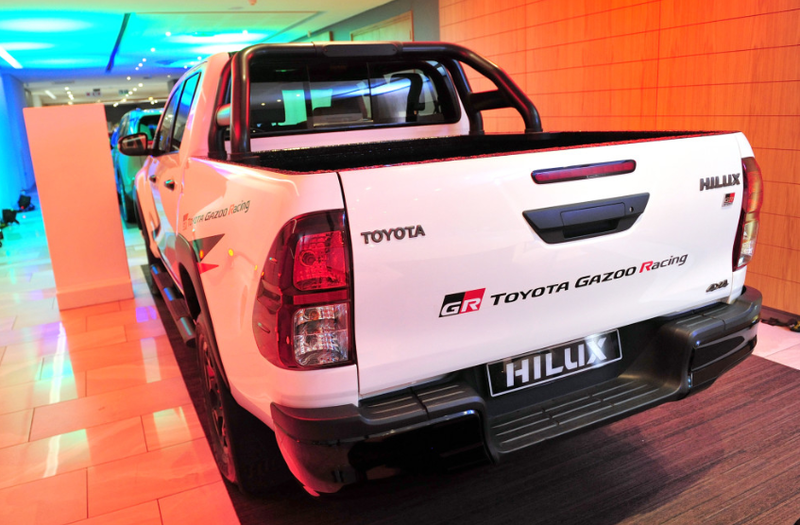 While pricing was not confirmed, Toyota said that the Hilux GR-S will reach South African showrooms by mid-year.